Since 2000, Acclaimed Home Care has been recognized as a leader in caring for patients that have been severely injured in a motor vehicle or work-related accidents. Acclaimed Home Care has been providing exceptional home care since 2000. It is owned and operated by Alice Salazar, RN. Acclaimed Home Care is recognized as one of the leaders in Michigan for providing care to patients injured in motor vehicle or work-related accidents. Within 24 hours, our clinical supervisors will open your case. Road to Recovery can take many unexpected turns. Let Acclaimed Home Care be your partner in unwinding the road to faster recovery. Our strong relationships with Case Managers and other health care providers will make your transition from the hospital to home seamless. Our Clinical Supervisors have years of experience in coordinating and providing care in the home. The clinical supervisors will assess the level of your care and tailor a care plan to fit your needs. Our experienced schedulers will work directly with you to find the best caregivers to fit your medical and personal needs. Home Care Nurses provide medical care to patients. Our nurses are experienced with complicated wounds, ventilators, infusion and tracheotomy care. Our Home Health Aides are trained in supporting patients as they gain independence. Our aides follow an individualized care plan developed by the clinical supervisor to provide assistance with all your activities of daily living. 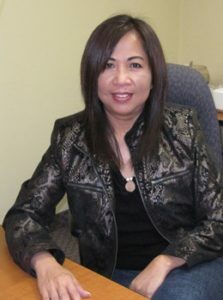 Alice has been the owner and operator of Acclaimed Home Care since 2000. 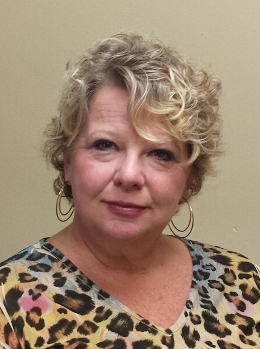 She has been an owner of both a home care and nurse staffing agencies since 1988. Recently, in 2008, she has opened the ACS Foundation to help those that do not have access to good health care. Karen Katko joined Acclaimed Home Care in June 2009. 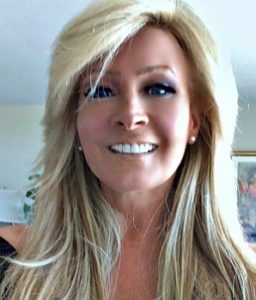 She has over 15 years of experience in Managed Care Public Relations, Sales and Marketing. Since joining Acclaimed Home Care, she has also been instrumental in establishing charitable events, such as the Acclaimed Holiday Schmooze and the Acclaimed Mingle Yacht Gala, for the ACS Foundation. The ACS Foundation has raised close to a Half Million Dollars since its’ inception in 2010. Patricia Evans, BSN, MSN/Ed helped establish Acclaimed Home Care in 2000 and rejoined Acclaimed in 2014. Her experience in Home Care spans over 2 decades in both clinical and administrative roles for Private Duty, Medicare and Supplemental Staffing. 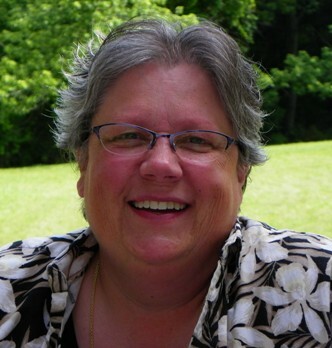 Patricia’s experience in Psychiatric nursing and Educator at various colleges brings many different levels of expertise to her role at Acclaimed Home Care. 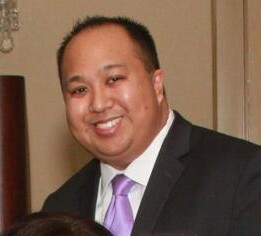 Patrick has a Bachelors degree in Computer Engineering and a Masters degree in Health Informatics. He brings a wealth of knowledge in the migration of software development and Electronic Medical Records. Refer your patients to us and let Acclaimed Home Care handle the rest. Acclaimed Home Care is a proud member of the National Association for Home Care & Hospice (NAHC). We provide our staff workers' compensation and liability insurance coverage. Our caregivers are bonded, insured, and have been carefully screened and selected. Acclaimed Home Care also gives back to the community. Visit us at www.acclaimedcharity.com to find out more.